Rare Downtown Parking Lot for Sale! 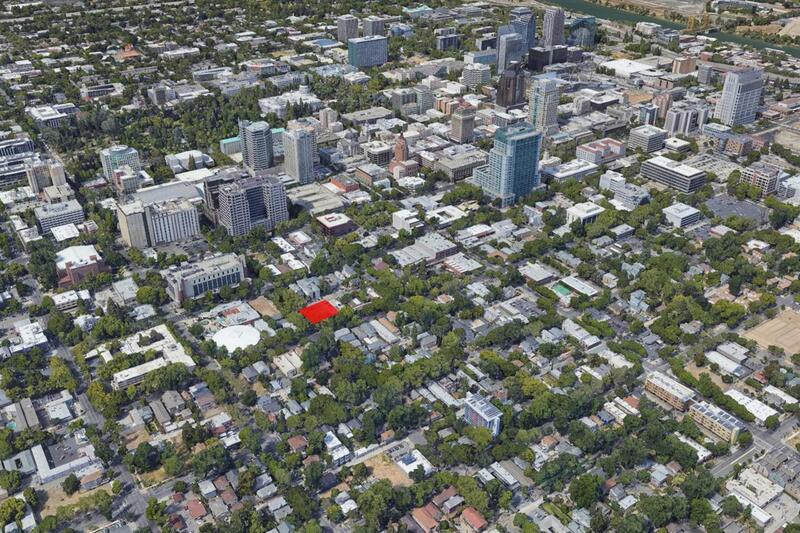 Lucrative parking income potential with urban infill opportunity in Downtown Sacramento Central Business District. Property is a paved, striped parking lot with 16 tandem parking stalls with alley access. Parking rates in the area: $125-$150 per stall per month. Pro Forma NOI: $21,175. Pro Forma Cap Rate: 6.3 pct. Property is approx. 2,800 sq ft of land, 70 ft by 40 ft, centrally located with proximity to Sacramento Convention Center Complex, Theatre District, K Street, State Capitol, City Hall, County Courthouse. Zoned C-2 General Commercial. Parking is a premium luxury in Downtown Sac. Property provides several options to increase cash flow and enhance the value of the asset. Lot configuration offers possible future infill development of residential units, single family residences, townhomes, and/or duplex apartment & parking. Listing provided courtesy of Ken Turton, Broker. Listing information © 2019 MetroList Services, Inc.